Sire Zandor Z has developed into a top-class in between supplier of showjumping horses and jumped in the World Cup Finals under Jos Lansink. 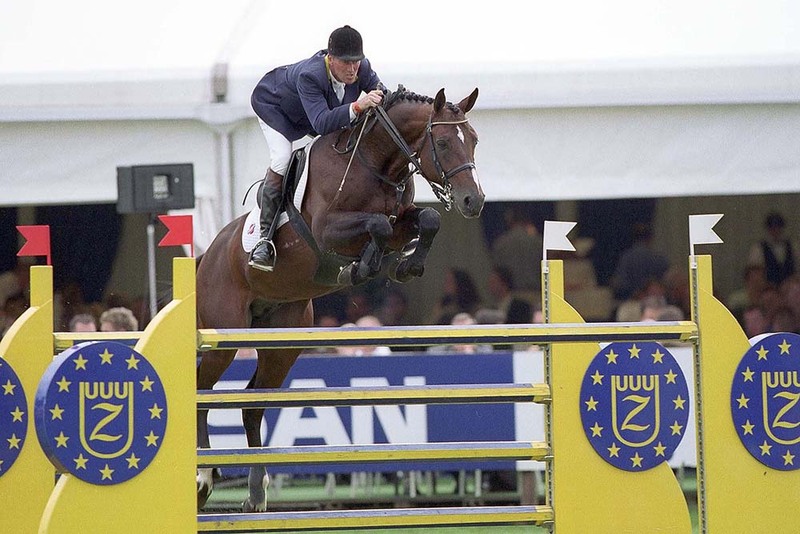 Dam’s sire Rival Z is a full brother of the showjumping mare Rinnetou Z on which Piet Raymakers started on the World Cup Finals. Grandam's sire Olisco started in the World Cup Finals under Michael Dorman and is, like the famous sport and breeding stallion Quick Star (Galoubet A), bred out of Stella on which Nelson Pessoa jumped at international level. 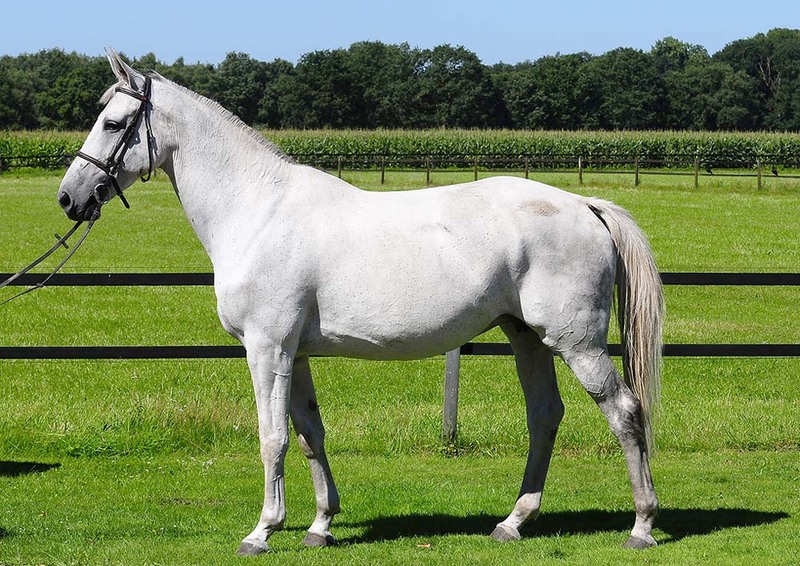 Grandam Glorita Z is also dam of the stallion Artos (Almé Z) on which Mark Leone twice started in the World Cup Finals. This mares line also produced, amongst others, the international showjumping horses Aerobic Z, Audrey D, Taloubet, Keaton and Zacharov.